It’s new year’s eve. How? Why? I’m not a new year’s celebrator but I do enjoy the fact that it’s kind of a globally accepted day to self – review and set intentions. People often say ‘it’s just another day, nothing actually resets etc’, but when we acknowledge a change in years and time what’s more real and beneficial than a day where we all agree to let negative vibes go and start fresh? The hippy in me loves that so many people inadvertently celebrate such a witchy/spooky tradition! 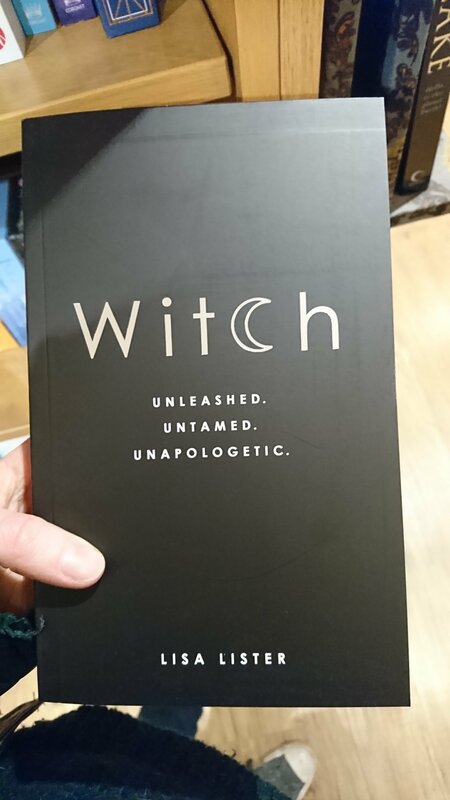 Speaking of witchy – found this book in the book shop recently and… Well, it’s going on my list! Enough of all that, though. Let’s talk about the main event! My 2017 goals and how I got on with them! Draw and sell pictures on etsy – I chickened out. I have stock but I got worried no one would like /buy anything I made so didn’t do it. Annoyed at myself but it’s an ongoing life goal to get over my creative fears. Keep looking for an agent – I submitted my first novel to 5 more agents this year and got a few rejections. I have a feeling no one has taken to it so I’ll submit to more next month. It’s an ongoing battle but I’m fighting. 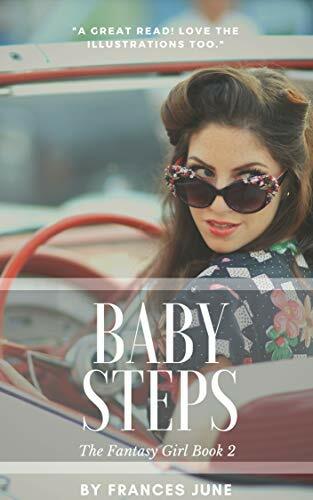 Write and publish etta – wrote it, sent it to beta reader… And now it’s kind of stuck in limbo. If you want to be a Beta reader let me know ; it’s YA so you’ll have to enjoy the genre and I need feedback soon so you’d have to commit to do it. Yoga – I found my yoga flow again. I’ve not been on the mat for 2 weeks again because of how busy I’ve been and how tired but January brings another 30 days of yoga which I’m turning into 60 days. Bike – I got out on my bike twice. Which I’d consider a semi success as it’s something I’m scared of but less scared of now. When the evenings and mornings get lighter I’m going to go out more. Keep looking for a new job – I nailed this one. Got a new job and started in June. Spend more time with friends – I spent more time with friends, for sure, but I still need to try to do this more. I’m at a bit of an impasse with this which I’ll delve into another time! Skype – I did this! I just wanted to get Skype on my list to keep in touch with my sister who is going back to Australia today. We’ve decided to Skype more going forward but I also want to use it to keep in touch with friends more next year. A book a week from the library – yes! I did this for a while and the stopped because I had so much writing to do! Still, I consider this achievement unlocked! Get back into running every now and then – yes again! Trained to run 10k. Ran 10k once and decided I hated it. It’s too long a time for me to be doing one thing. I’m going back to running short distances. I don’t care about time and distance at all! Take more breaks – nah! I mean I took some time off, for sure, but I didn’t go anywhere really. Next year I have a few more things planned because my Bf is finally ditching weekend working which means we can actually do stuff together now, which we’ve never been able to do! 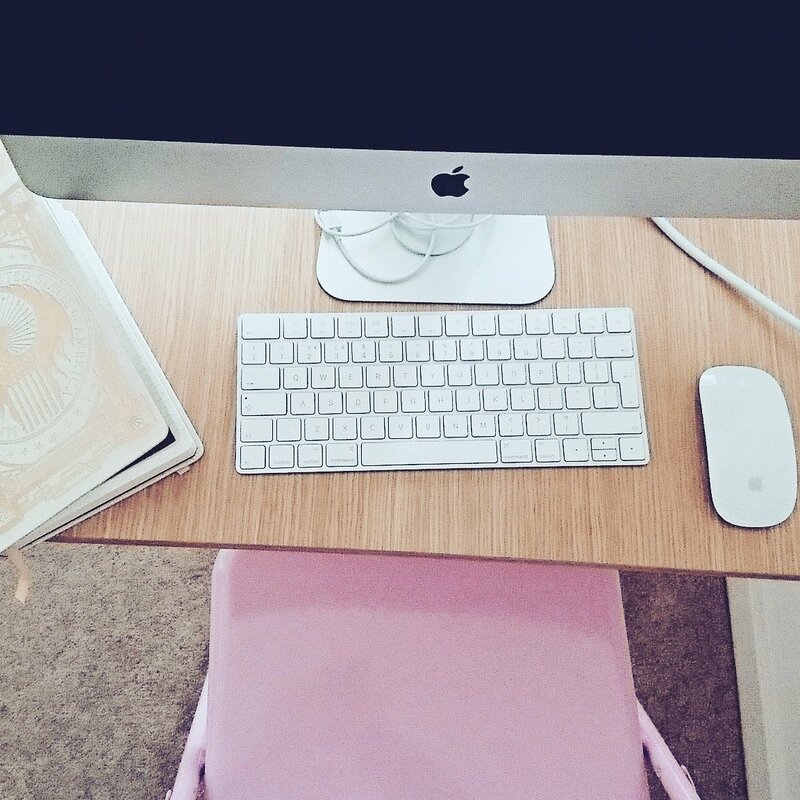 Finish the office – I got closer to sorting the office out and then… We took a step back. I have plans, though. I mean, I have a Computer now so that’s good! Make blog connections – yes!! Made a few good blogging friends and all is good! ‘Brand’ symmetry – yes again! 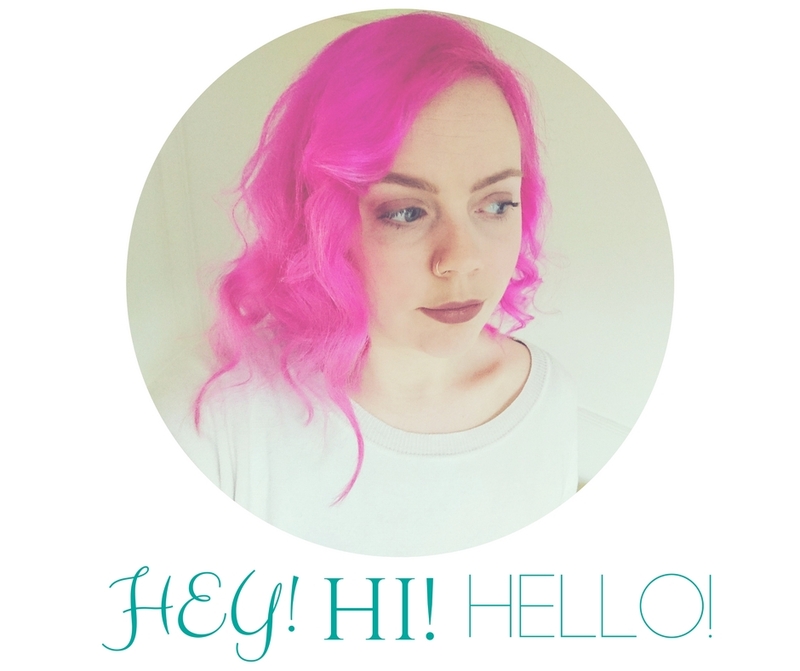 All social media names reflect the blog, which makes my brain happy! I’m not bummed I didn’t hit them all – I made steps towards them all and that’s damn good in my book! I love setting goals and whilst my personal goals might not interest many I’m happy I keep track of them here! Happy new year my friends, catch you on the flip side. Great job this year Sam! Finding a new job was on my list, but sadly I’m still looking. I love the blog, I need to actually comment more so you know I’m here! I definitely want to set some goals this coming year. I’ve been thinking about trying some fat girl yoga for a while now, maybe that will be one for me. My bf bought me a shiny new laptop for Christmas and I’ve been playing with the idea of getting back into blogging, but probably not book blogging again. I would love to read your book, but I’m probably not a good candidate for beta reading right now because I haven’t been able to stay concentrated on one book for a while. I’d be interested to hear what it’s about though because YA is my favorite. Awww thanks for reading! I’m always doing fat girl yoga! 😂 the thing is… All yoga can be done by anyone… Unless you can’t do handstand… Like me! 😬 my book is only actually a short story so… You never know. Please get back into blogging, I miss reading your stuff!! It sounds like you accomplished a lot this year, and I hope 2018 brings even more wonderful things your way! I am hoping to be more fit in this next year, and open my Etsy shop again.